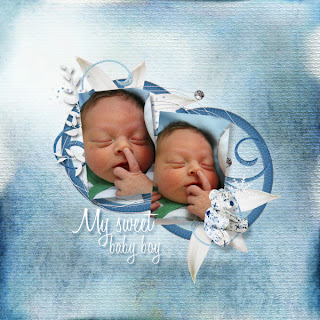 Sweetdigi have a new beautiful kit in her store at Digiscrap Mania today. 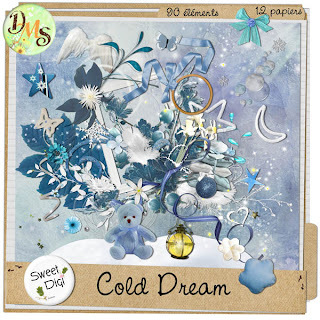 It's called Cold Dream and it is a wonderful kit in blue and white tones. Perfect for crisp winterpictures and cute babypictures. 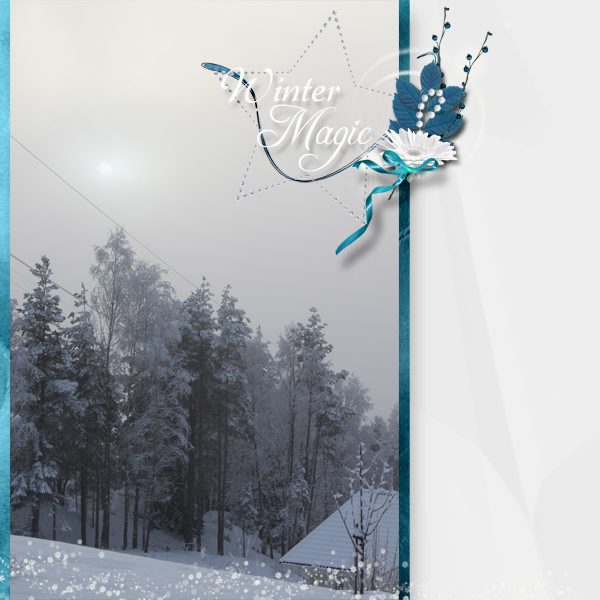 It comes with a free add-on that you can download here.